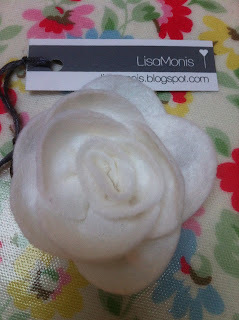 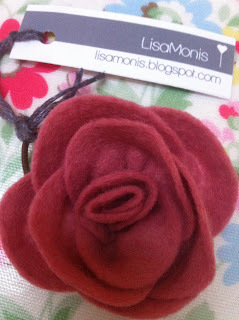 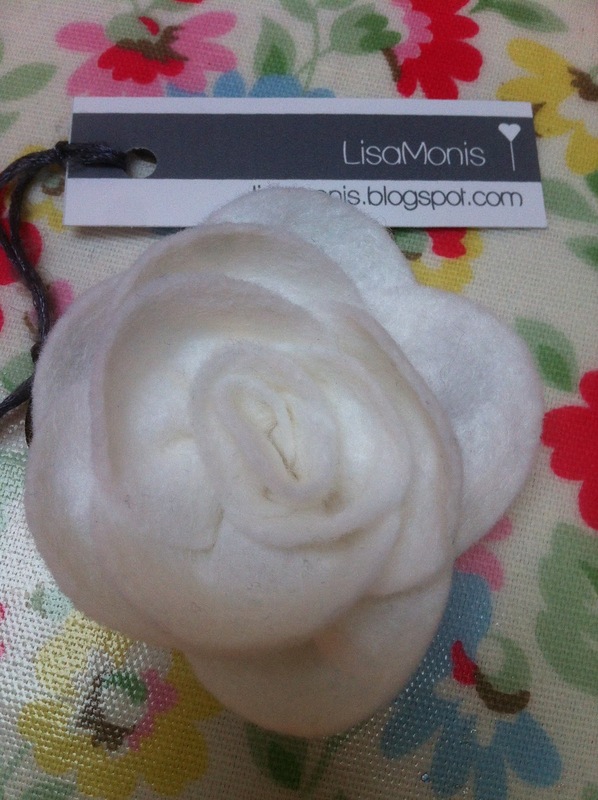 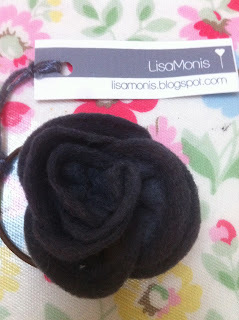 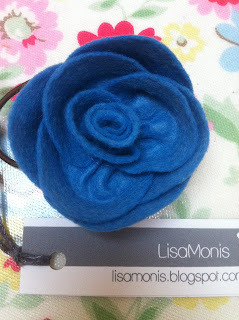 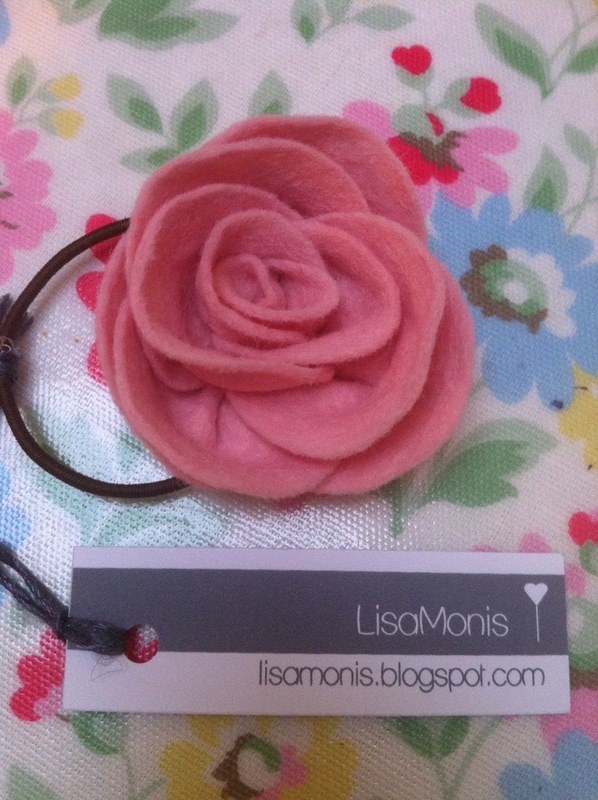 My Rose Hair Bobbles are back by popular demand but this time in my Winter 2012 colours. 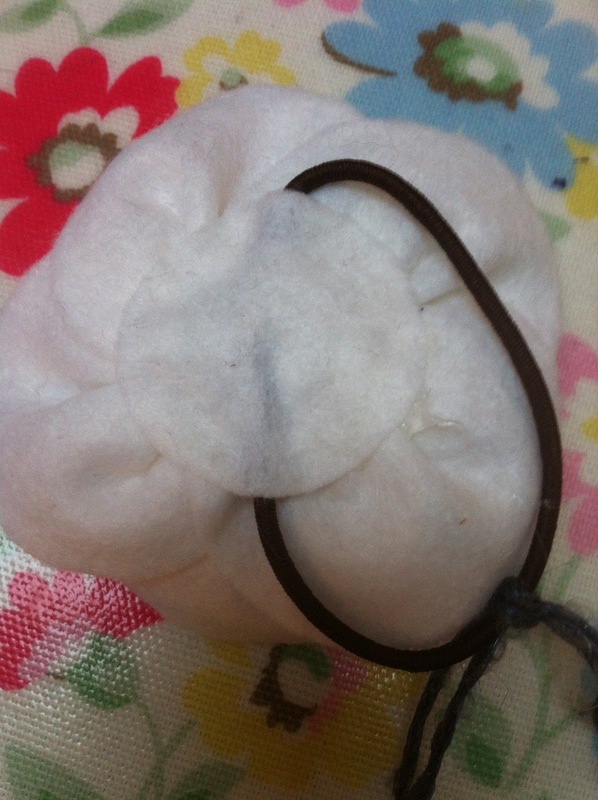 They are perfect for putting the finishing pretty touch to a pony tail. 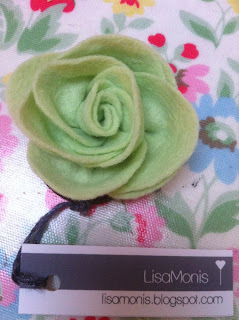 They are robust to survive being worn at school as Miss M can vouch for, she has been my tester.